This motion control system is stand-alone, easy-to-use, plug-and-play and cost effective solution for motion control applications. Each system includes the power supplies, the motion controller, the micro-stepper and/or servo motor drivers. 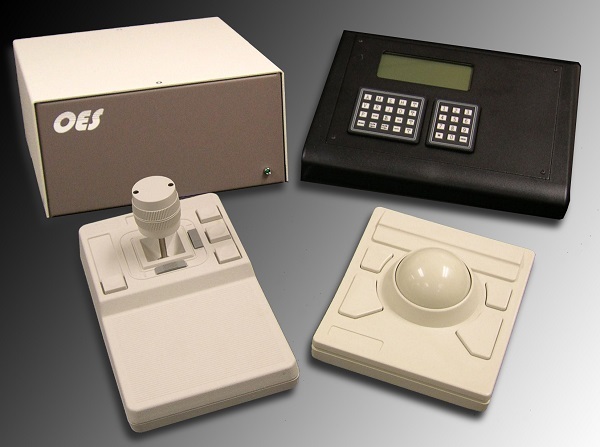 The operator interface terminal makes the system totally stand-alone and allows the operator to interact with the motion controller without needing an additional PC. This series supports up to 3 axes of motion.